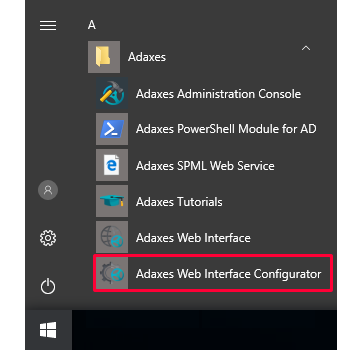 Adaxes Web Interface can be used to handle various tasks related to Active Directory administration, user account management and self-service. 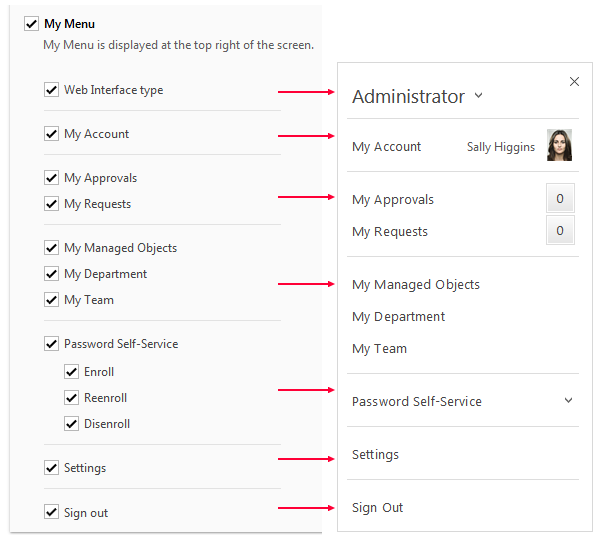 Administrators need a feature-rich interface to deal with the full range of Active Directory management tasks. 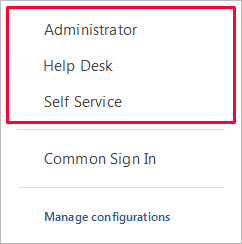 At the same time, Help Desk operators need a simple and clear interface to perform user account support. Regular users require an even more simple environment for self-service activities. 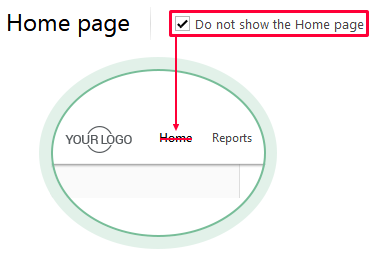 Select Do not show the Home page. 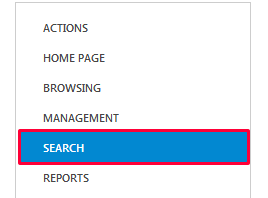 For details on how to customize search features in the Web Interface, see Customize AD Search. 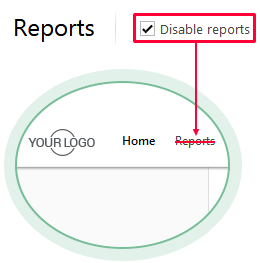 If you want to hide specific reports instead of disabling the Reports component completely, select the Show only specific reports or Hide specific reports option in the Reports section. 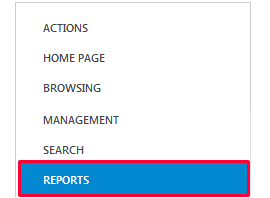 For details on how to configure reports in the Web Interface, see Configure Reports. 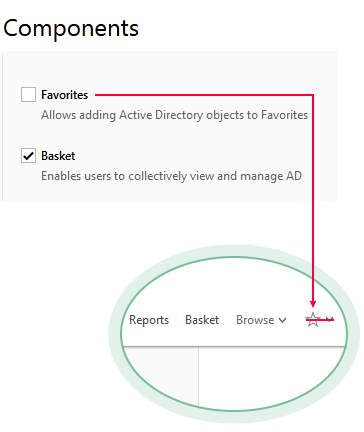 In Adaxes Web Interface, to browse the Active Directory structure and navigate to specific AD objects, the Browse dialog is used. 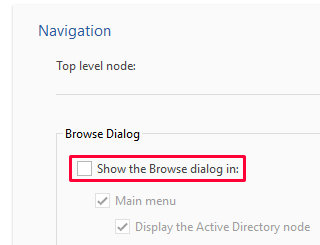 In the Navigation section, under Browse Dialog, clear the Show the Browse dialog checkbox. 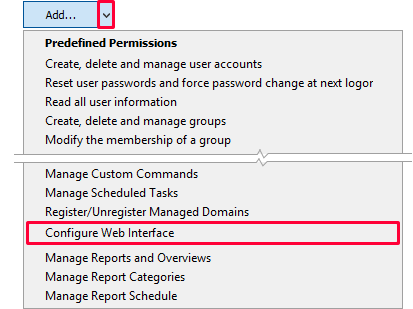 See also: Limit Access to Active Directory Structure. 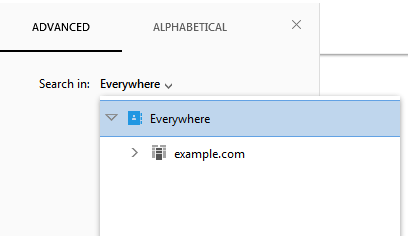 Active Directory object paths allow users to see the object location and navigate to parent objects. 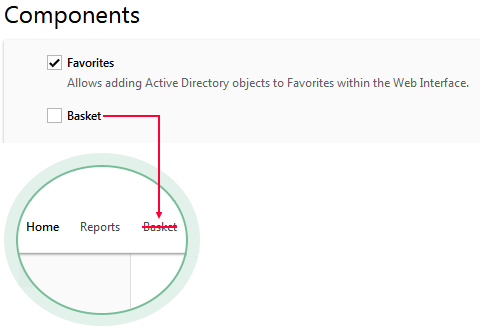 The Basket component is helpful when you need to work with objects from different locations. You can add objects to Basket to perform bulk operations on them. 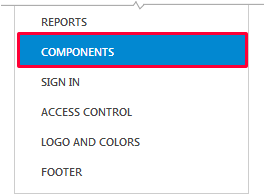 The Approvals component allows users to approve, deny, or cancel approval requests. 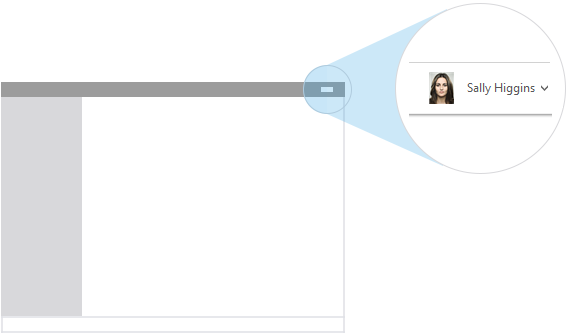 The Password Self-Service component allows users to reset their passwords themselves and enroll for password self-service. Clear the Password Self-Service checkbox. 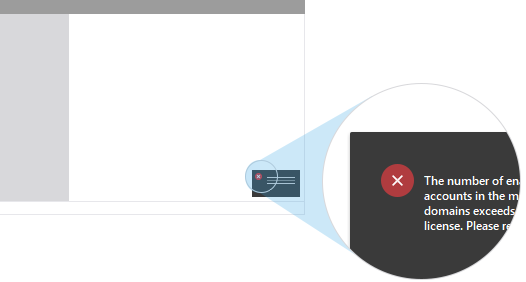 When the component is enabled, the Web Interface shows notifications from the Adaxes service. The notifications are mainly related to product license compliance and expiration. 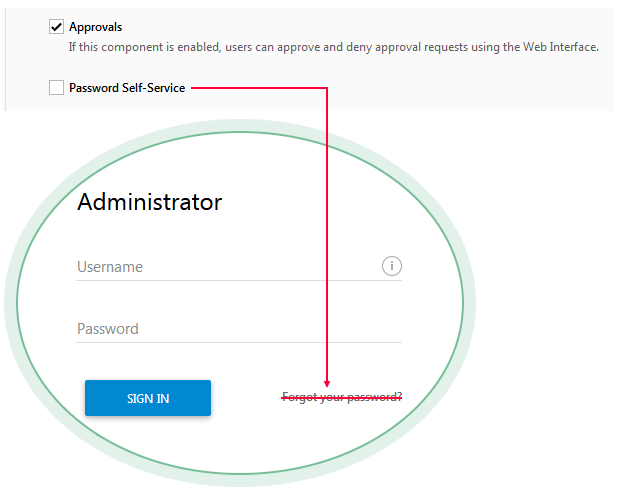 For example, if notifications are enabled and the number of managed user accounts exceeds the number allowed by your license, a notice about it will appear in the Web Interface. 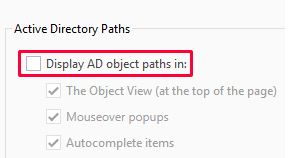 Clear the Adaxes Notifications checkbox. 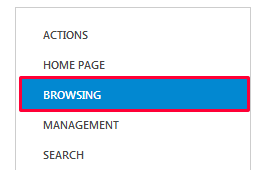 Clear the My Menu checkbox. 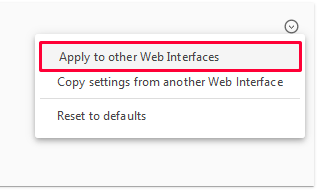 If you want to hide certain items from the menu instead of completely disabling the component, clear corresponding checkboxes under the My Menu checkbox.